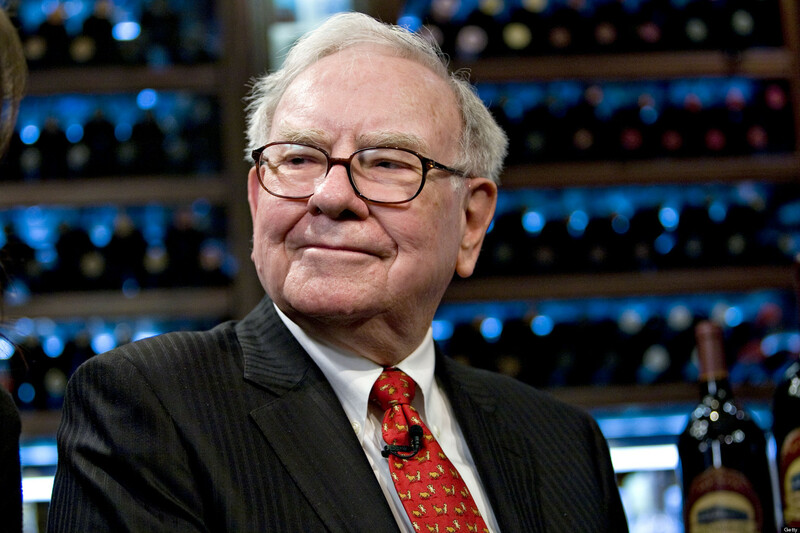 An article in The Wall Street Journal reports that Berkshire Hathaway repurchased $928 million in stock in the third quarter of 2018, calling it a rare move that indicated Chairman Warren Buffett sees a dearth of appealing investment options for his company’s large cash balances. This is the first repurchase since 2012, the article says, reflecting the “the scarcity of attractively priced projects and deals that can satiate yield-hungry investors and firms more than nine years into the bull market.” It adds that Berkshire hasn’t made a major acquisition since 2016, when it purchased Precision Castparts Corp. for about $32 billion. “Berkshire has made small acquisitions in the past two years and poured billions of dollars into buying a stake in Apple Inc.,” the article says, adding that the buyback decision came before stocks dipped in Octobers amidst concerns about higher interest rates and slow economic growth. Buffett has long argued against share buybacks, saying he could do a better job increasing shareholder value by making other investments, but the company’s growing cash pile (reported as over $100 billion at the end of September) has led to mounting pressure on Buffett to reconsider his stance. Before Berkshire changed its buyback policy in July, the company could repurchase shares if the stock price was below 120% of book value. Under the new policy, it can repurchase shares if Buffett and his partner Charlie Munger believe the stock price is below Berkshire’s intrinsic value.